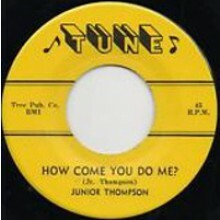 Junior Thompson "How Come You Do Me? / Who's Knocking?" 7"